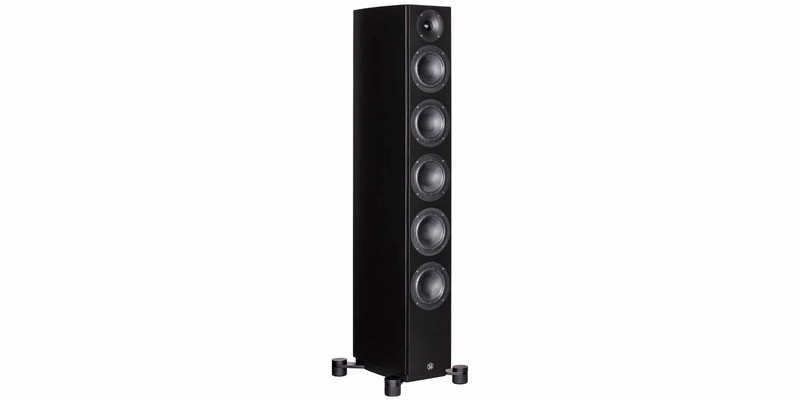 SA legend 60 silverback fulfill the music lovers dream of greater sound experiences. It does`nt have much in common with a normal loudspeaker. 4 built-in amplifiers with a total power of 560 Watts and a frequency response to 17 Hz tell in their own way that this is something special. The combination of digital signal processing and stunning acoustic craftsmanship enable SA legend 60 silverback to meet challenges where traditional loudspeakers give up. Experience the sound of all instruments, even when playing at low volume. For most of us this is 95% of the time. 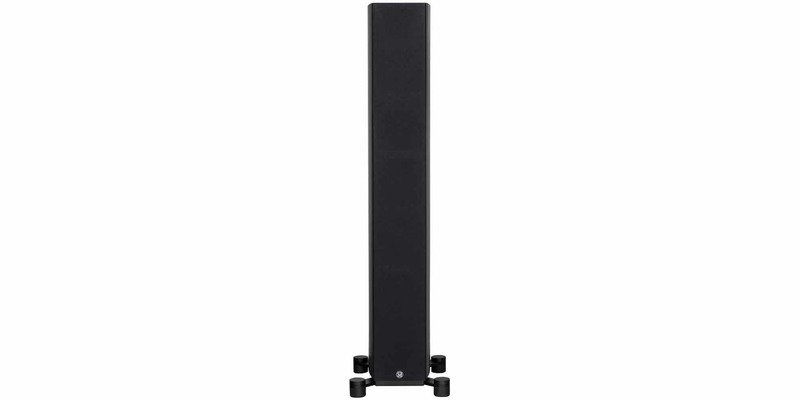 The adaptive bass system creates a big sound image where you can even hear the deepest bass when playing at low volume. It’s a fantastic experience. 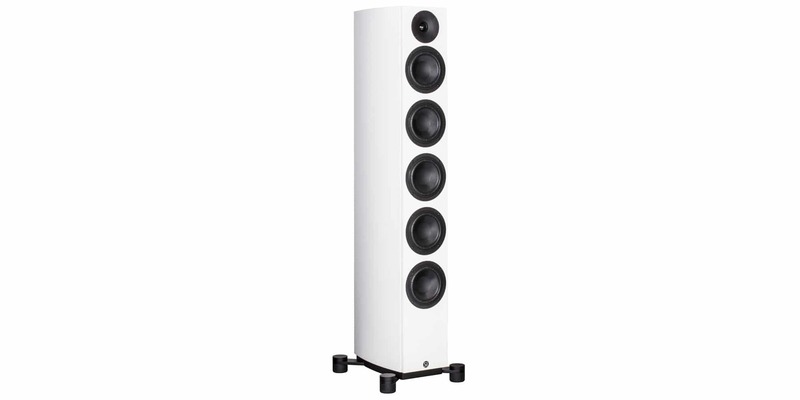 Traditional speakers can’t do this, regardless of price or brand. Enjoy the natural sound. SA legend 60 silverback is created in respect for music. It does’nt add or subtract anything from the sound. The special designed drive units and signal processors create an incredibly musical and natural sound balance. 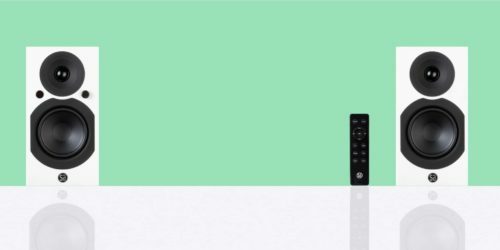 Enjoy more nuances in the sound. SA legend 60 silverback is built without passive components that destroy music nuances in normal speakers. Instead, you find digital circuits that process the sound without loss or limitations. Feel the dynamics of the music. 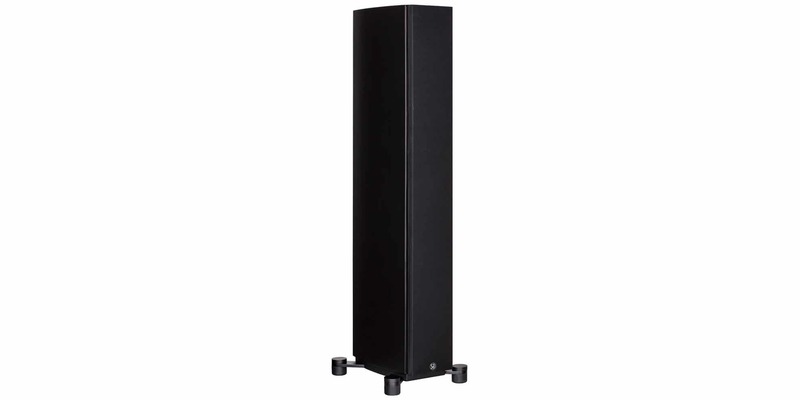 The 4 amplifiers inside the loudspeaker operate with high precision the light-weight and accurate drive units. The benefit is clear: more energy to the music. Additionally, the SA legend 60 silverback has a sealed bass system. It sounds more accurate and natural than ex. bass reflex. Great sound wherever you are. You don’t have to sit in a certain place to hear the best sound. 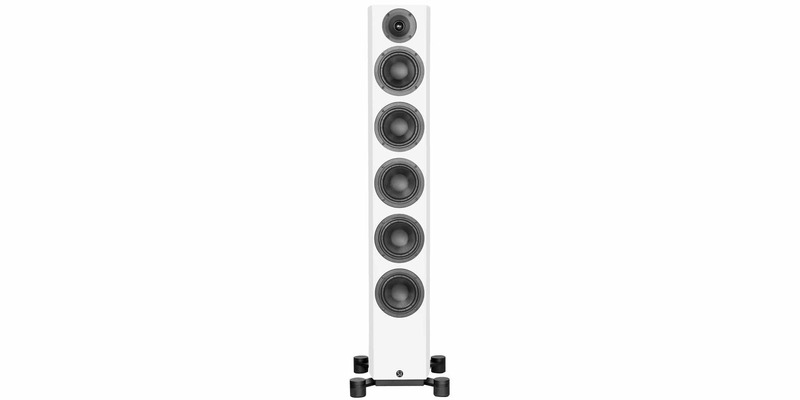 The DXT acoustic lens covers the living room with sound together with digital signal processing. 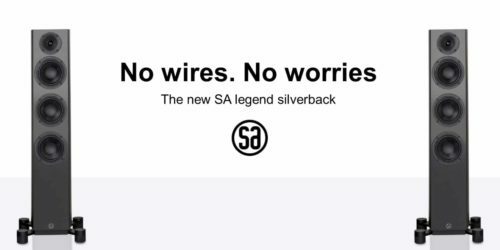 SA legend 60 silverback is designed to operate with your preamplifier, network player or pre-out on your integrated amplifier. The speakers turn on automatically when you start the music. 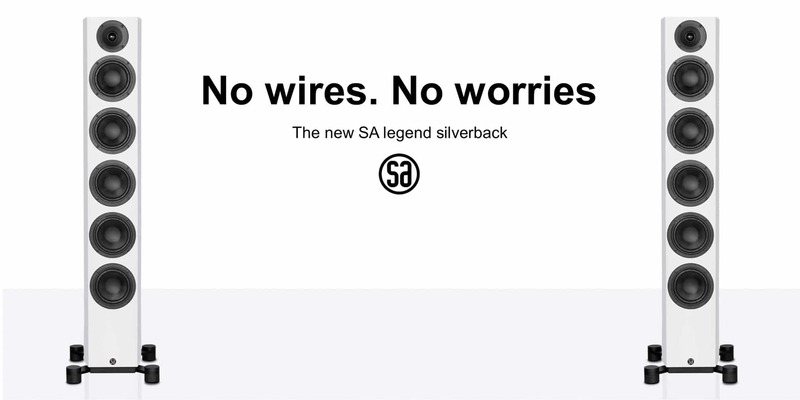 Note, that SA legend 60 silverback is available in a passive version called SA legend 60. 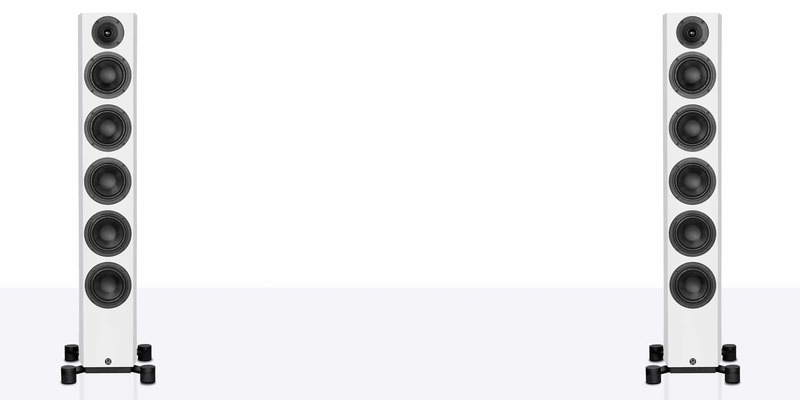 You can easily upgrade it to the active version anytime you like. 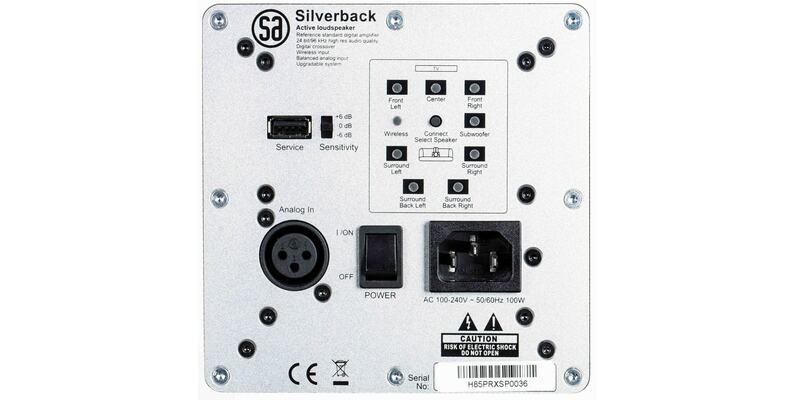 You no longer need cables when you purchase Stereo Hub for your SA legend 60 silverback. 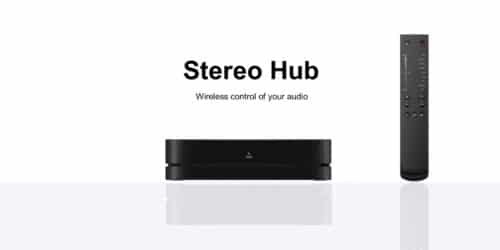 SA legend 60 silverback is prepared to enter into a world of wireless digital 7.1 home cinema, if you want it to. There is no woofer like the one in SA legend 60 silverback. Actually, it is specially designed for this speaker. Here you find the main reason for the loudspeaker’s incredibly big sound. The membrane is made of carbon fiber. The lightweight material helps make the sound clearer and more vibrant, and you get a clear sense of being close to the music. For the first time, you can experience bass down to 17 Hz. 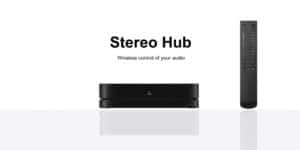 Together with the built-in amplifiers and digital signal processors, the powerful woofers operate down to 17 Hz. 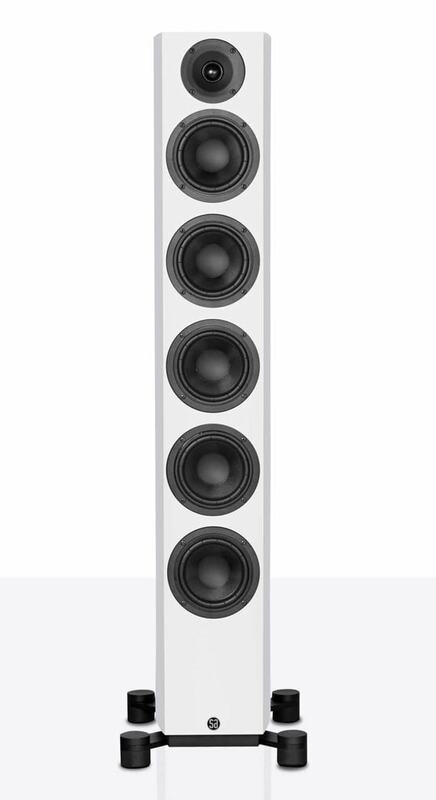 The tweeter in SA legend 60 silverback is newly developed with the patented DXT acoustic lens.